The Cisco SPA8000 provides 8 FXS Ports. This little gateway is full feature and enterprises grade. You can expand your IP Telephony infrastructure with fraction of cost. 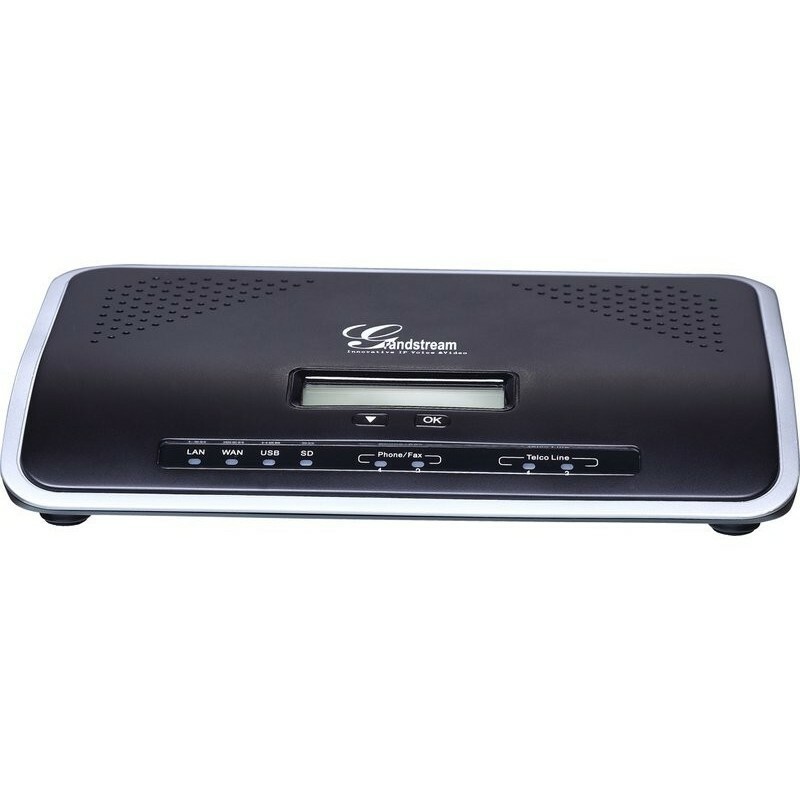 Cisco own proprietary implementation of voice codes make this gateway stand out.